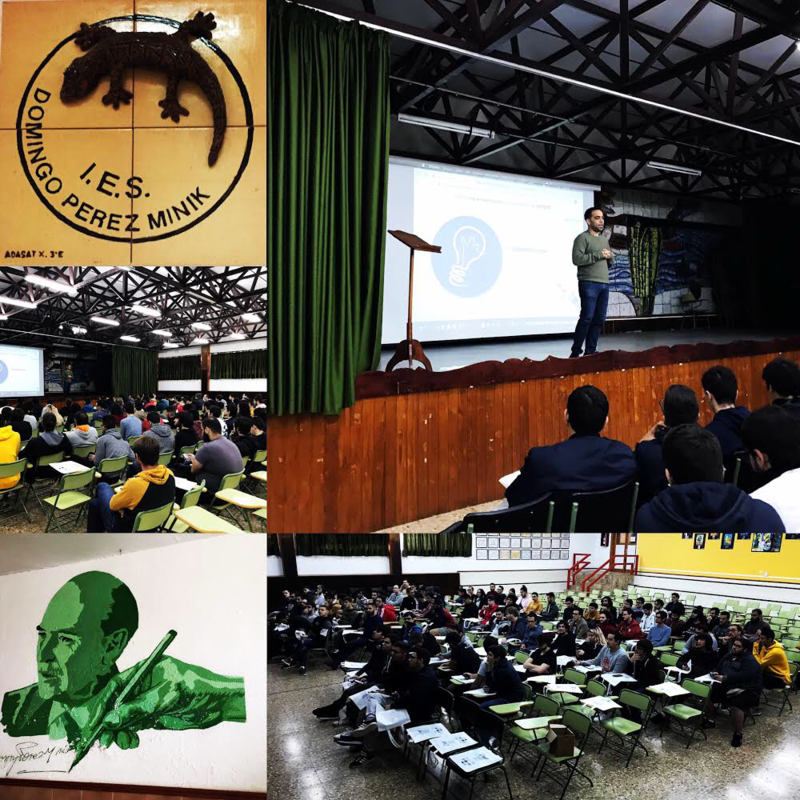 Talented Europe was showed at IES Domingo Pérez Minik on 15th February. 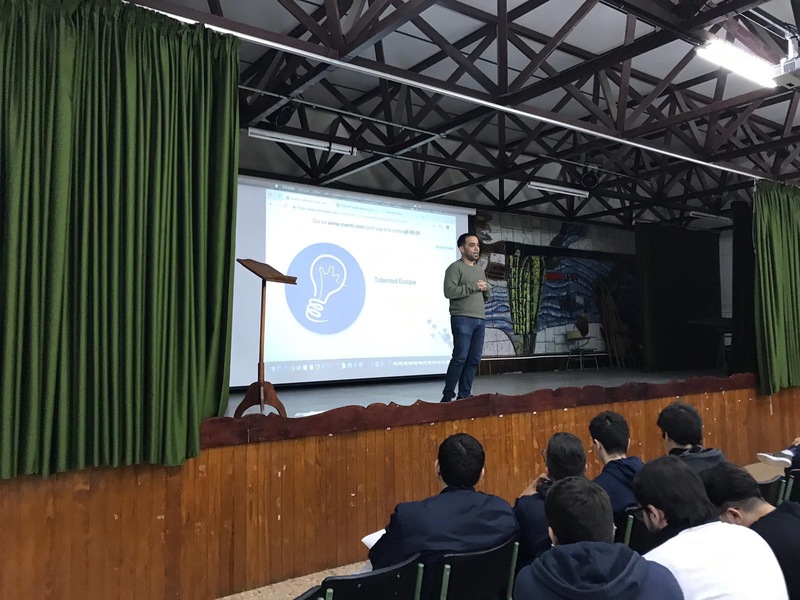 Eduardo del Reguero (professor of the Department of Information Technology and Communications at CIFP César Manrique) explained the platform in the main saloon of the high school. 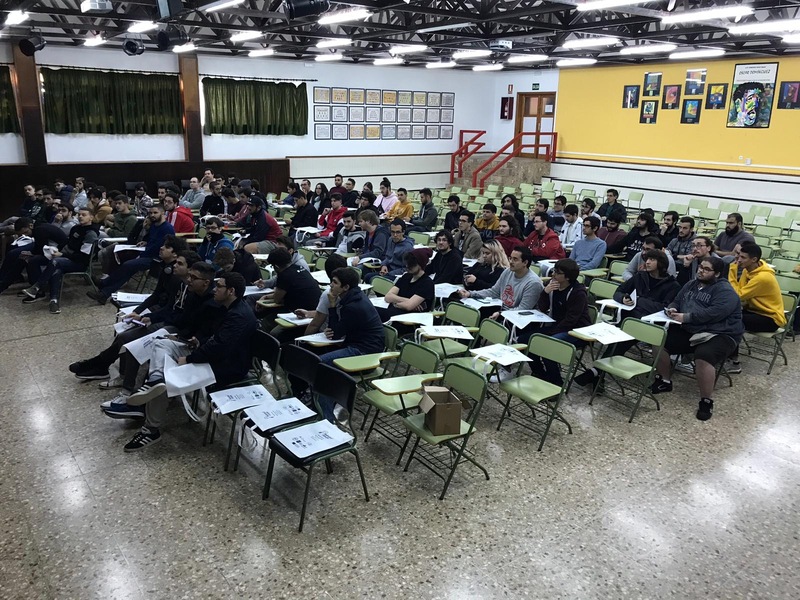 Professors and students of seven groups attended. 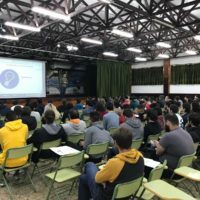 They are studying studies like CFGM of Microcomputer Systems, CFGS of Computer Systems and Networks Administration and the CFGM of Multiplatform Applications Development. 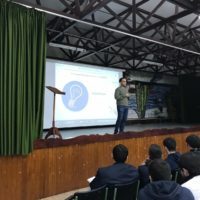 We really appreciate the opportunity provided to show the platform. 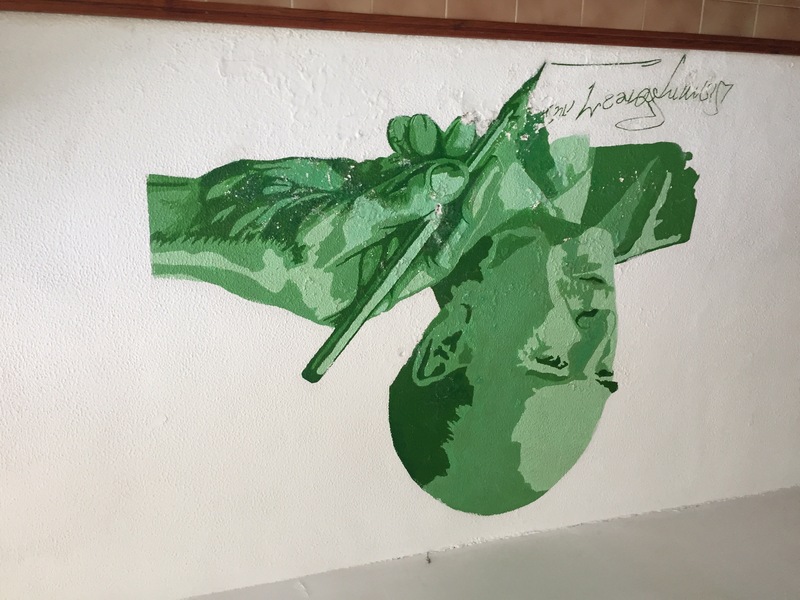 Talented Europe team thanks to professor Francisco Vargas to organize this event. 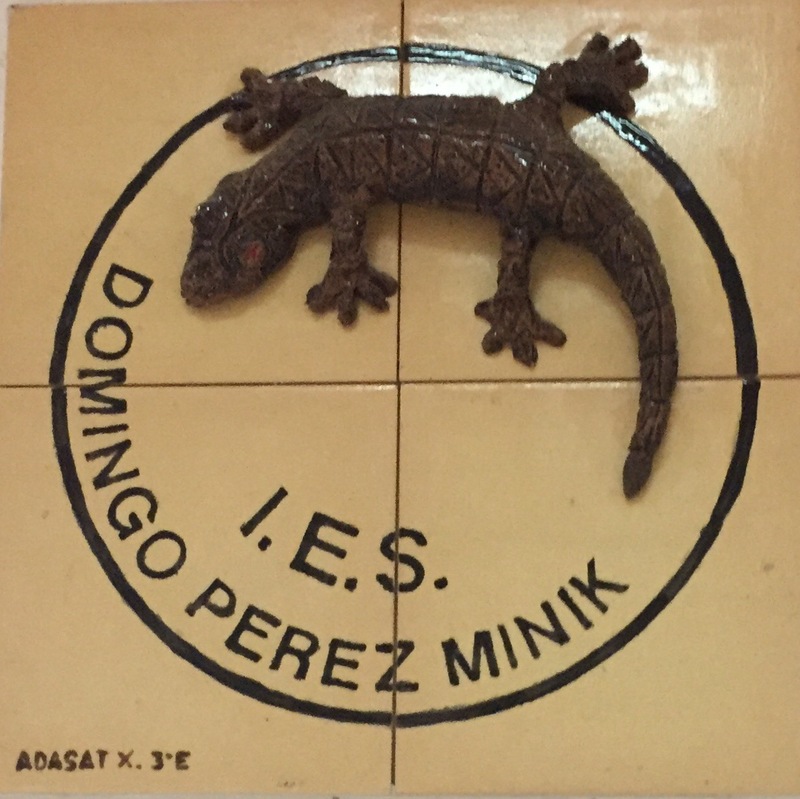 IES Domingo Pérez Minik collaborates as academic institution into Talented Europe. 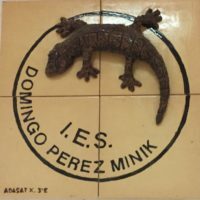 We hope it will be useful for vocational training students of IES Domingo Pérez Minik! We hope to see them at Talented Europe. We are back! After some days out we are working again. 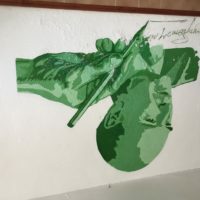 On the other hand, our partner University of Kosice is working in order to host the next Multiplier Event and the 5th Transnational Meeting for this project. We are going to keep you informed! We are working now to improved loading times and usage performance. 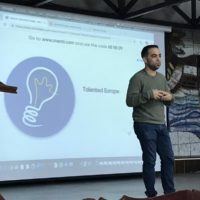 Finally, there are able manuals in all languages for the different roles of the Web app on http://talentedeurope.eu. Links to get them are under Manual (see footer links). At the same time, we have been working on other intellectual output, the Mobile apps (Android & iOS). For now, we have attached the apk file (typical file for Android apps) in these post. You can download it from here. Soon it is going to be able on Play Store . Meanwhile we are working on the oficial process to publish the app on App Store (iOS) . 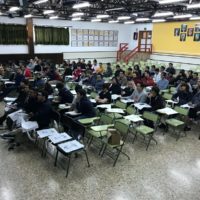 The Erasmus+ KA2 project Talented Europe was showed in ExpoACEMEC conference, “Sharing Successful Practices” which was organised by the Alliance of Educational Centers for Continuous Improvement (ACEMEC) and held in Gran Canaria (IES Felo Monzón Grau-Bassas) and Tenerife (IES Virgen de la Candelaria) on May 11 and 12, 2017. 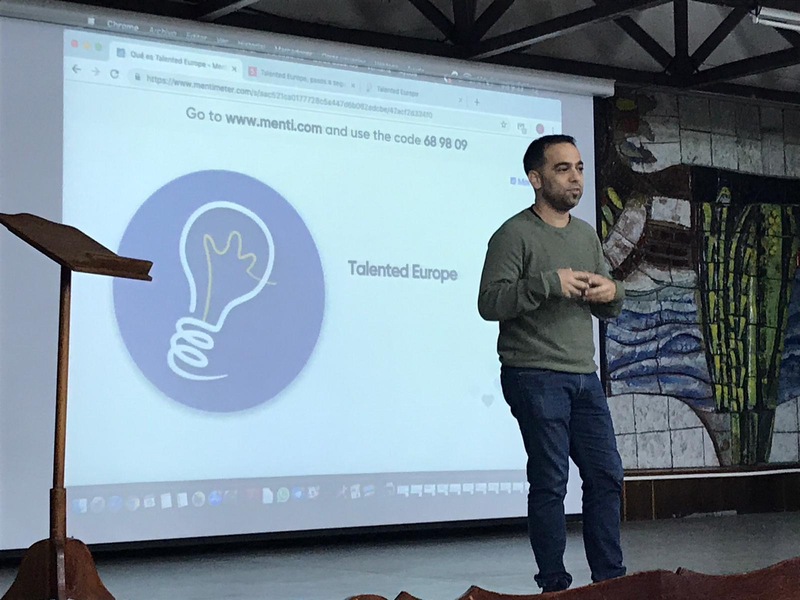 Talented Europe was presented by Héctor Barrios Barrera, an Erasmus+ coordinator for Higher Education at CIFP César Manrique. This conferences has been the first ExpoACEMEC celebrated. 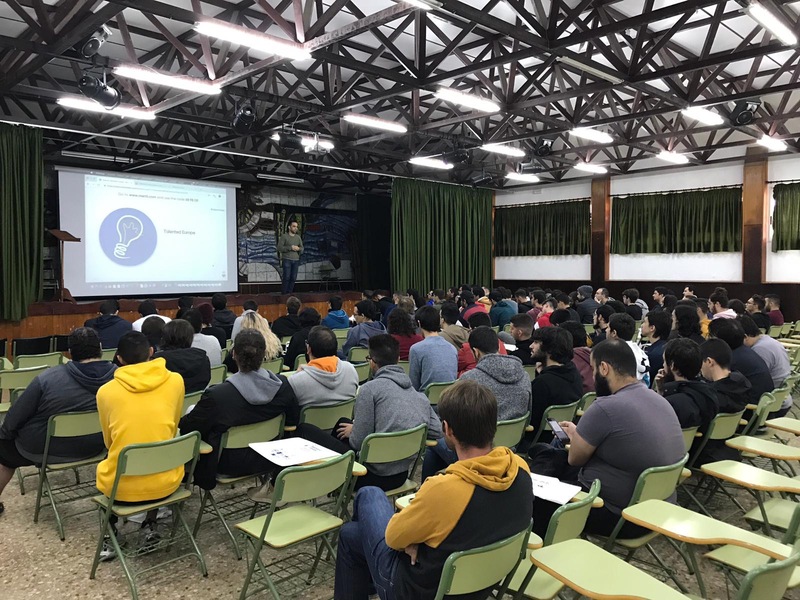 This scene was ideal to disseminate this Erasmus+ KA2 project at regional level and apply to all educational centers and regional institutions that attended to the conferences are invited to register on the Web application so as to facilitate a contact between their talented students and companies.